Select a month to see its upcoming events. Join us at Champions Centre for any of our services weekend services. We're saving a seat just for you! 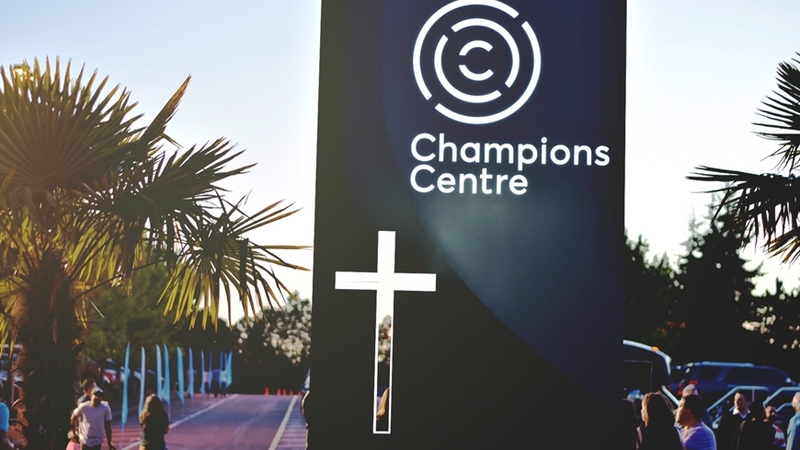 Join us at Champions Centre for any of our weekend services. We're saving a seat just for you!